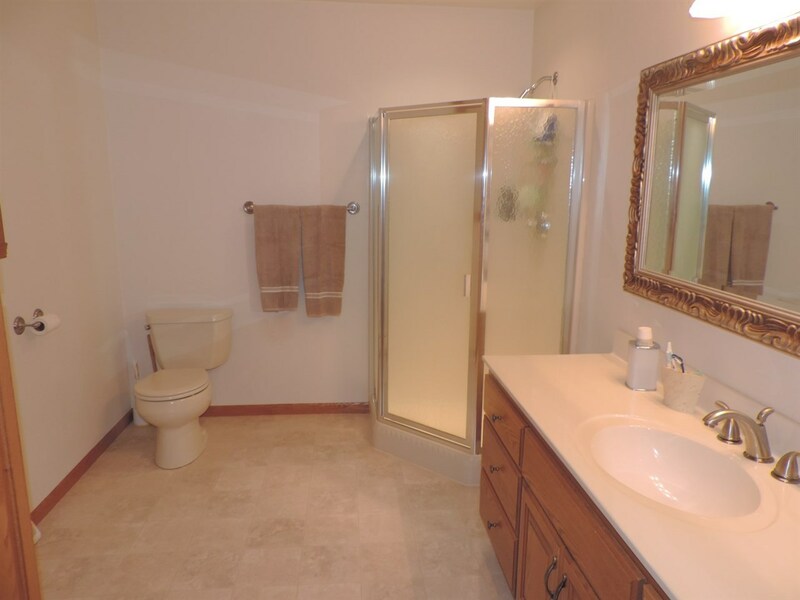 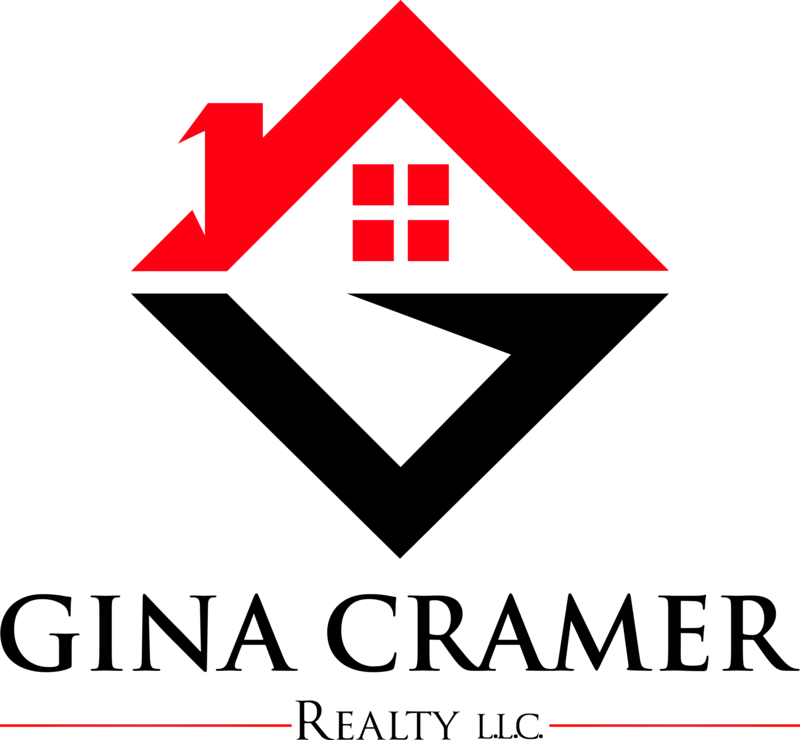 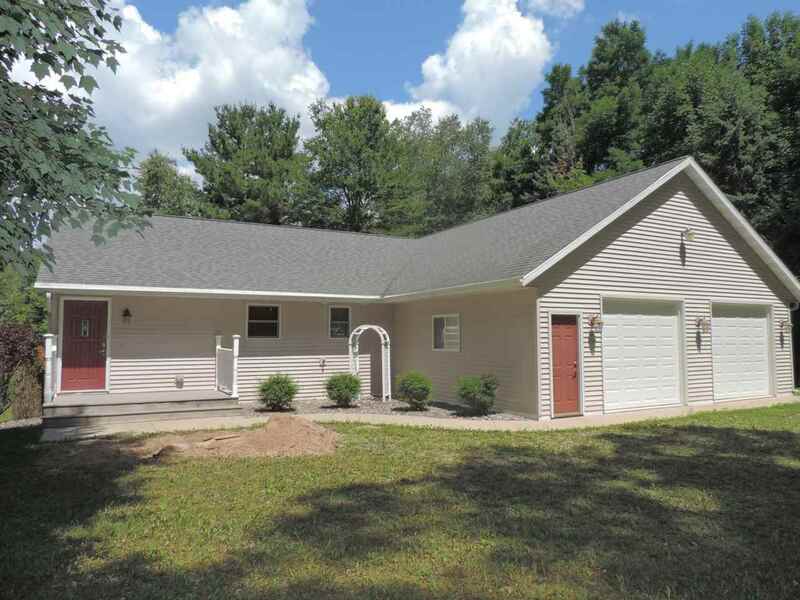 This "like new" 3 bedroom, 2 bath walkout ranch is something you will want to see!!! 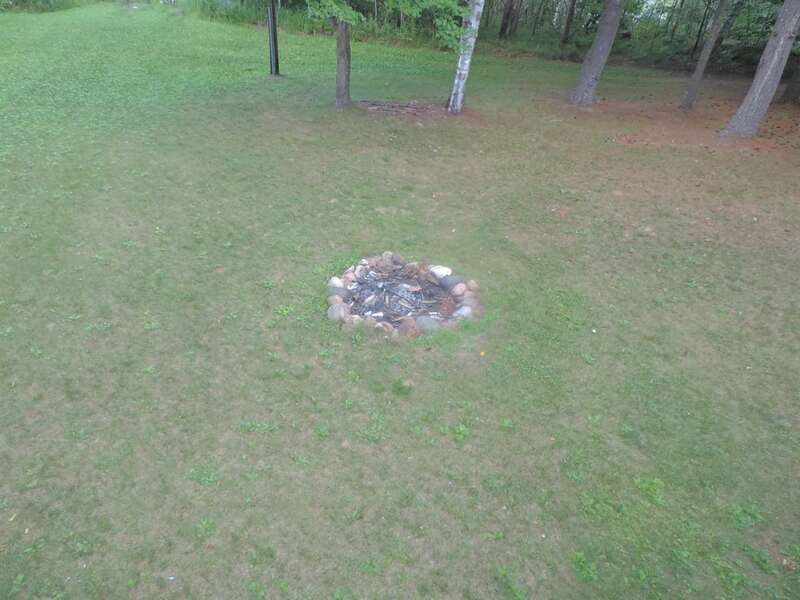 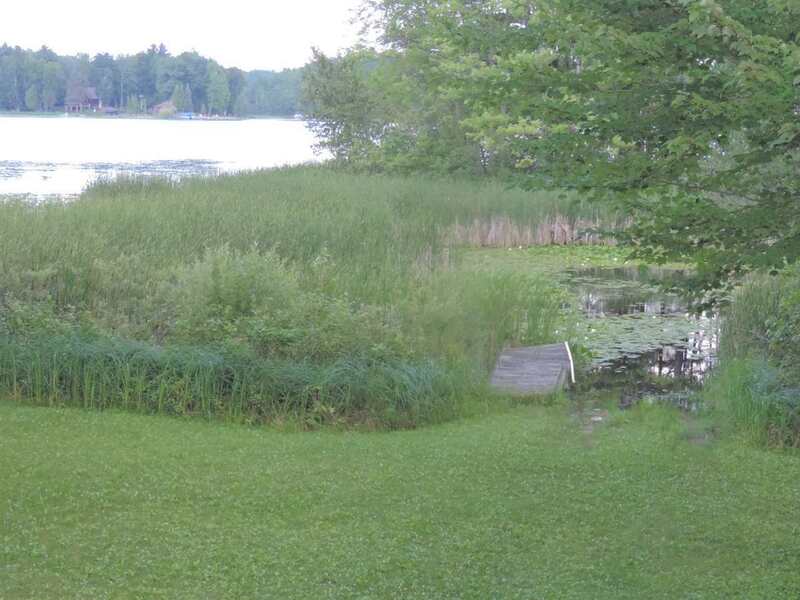 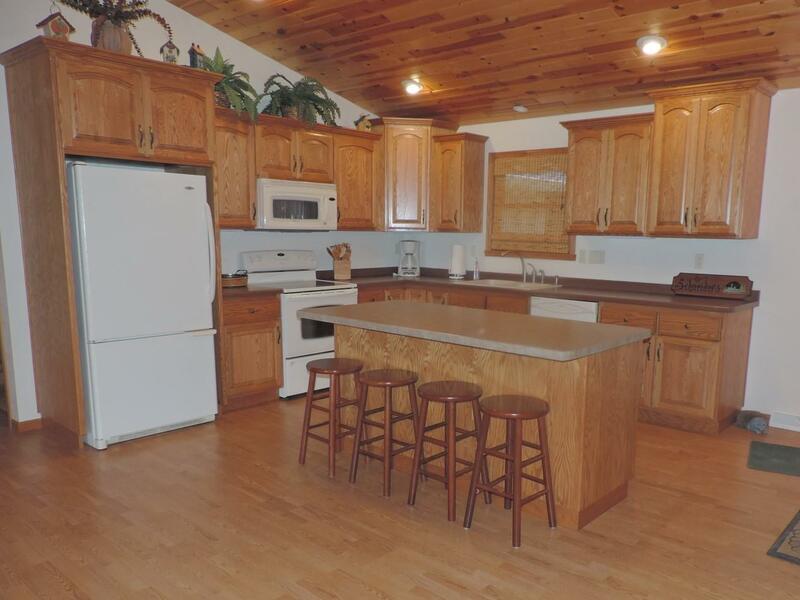 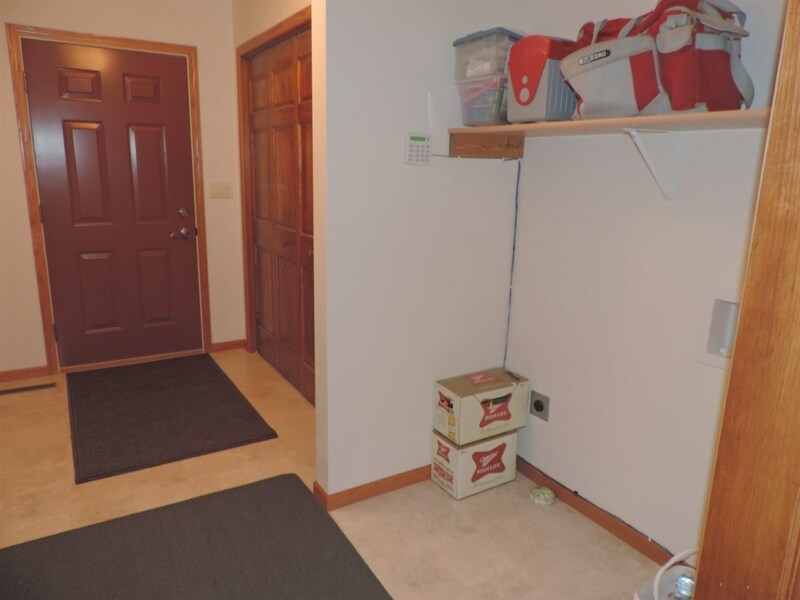 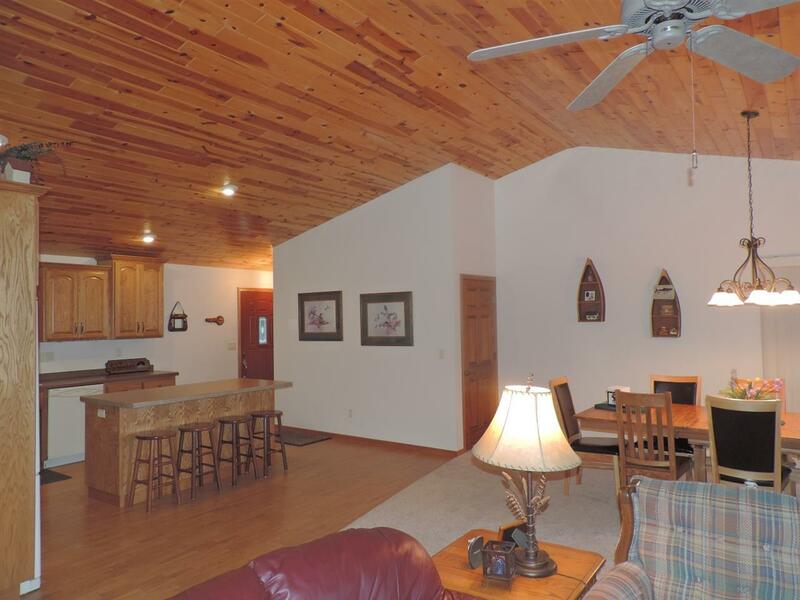 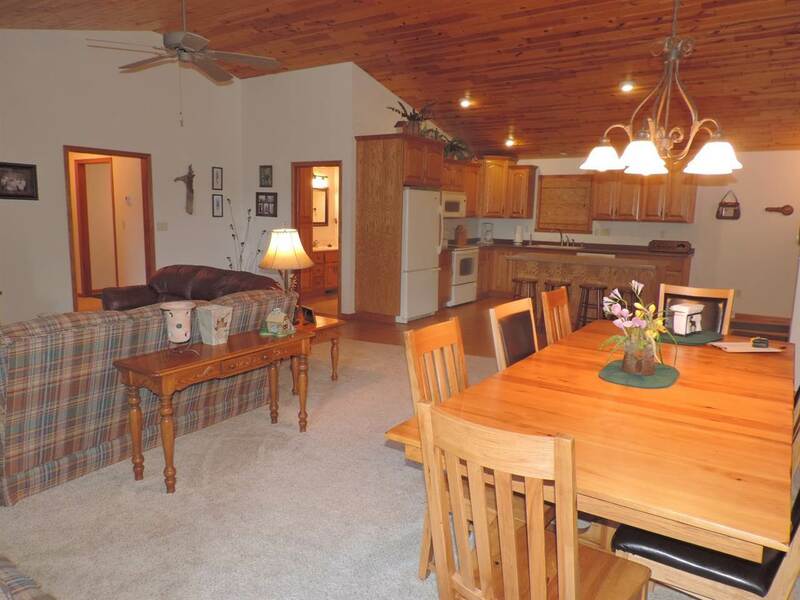 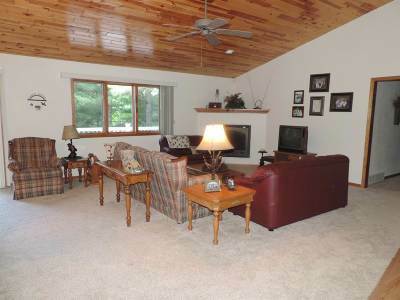 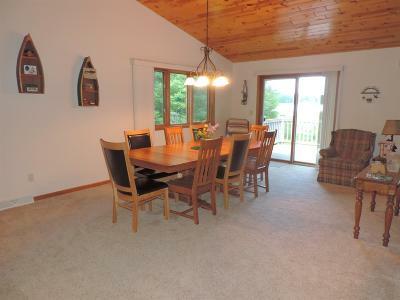 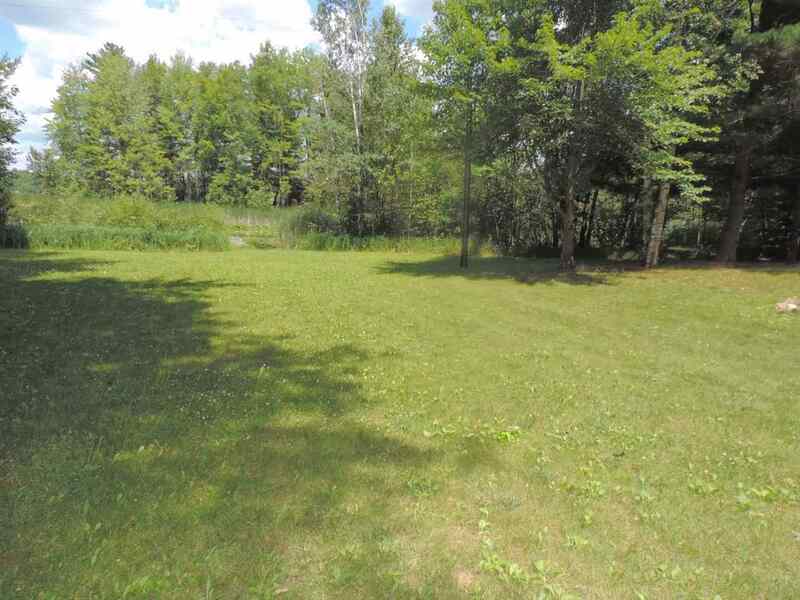 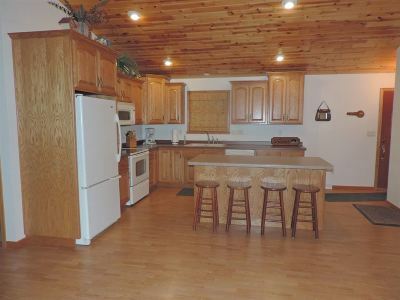 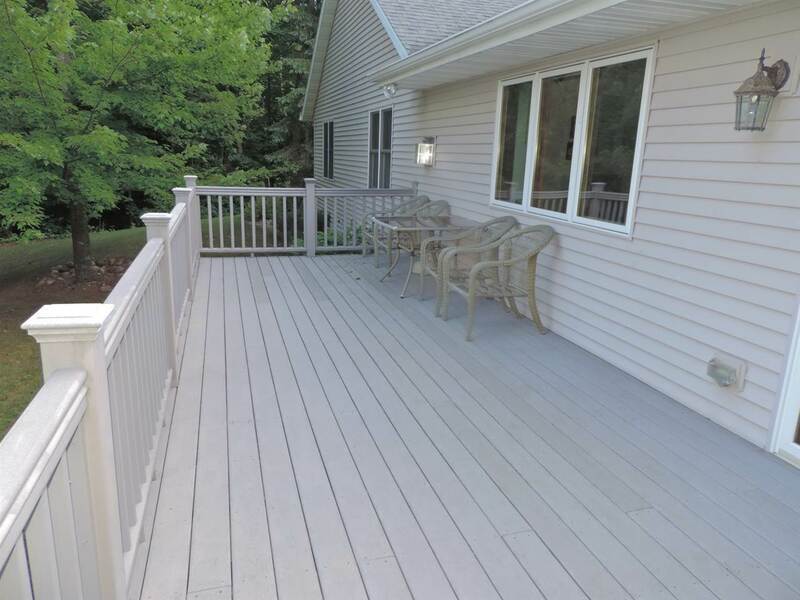 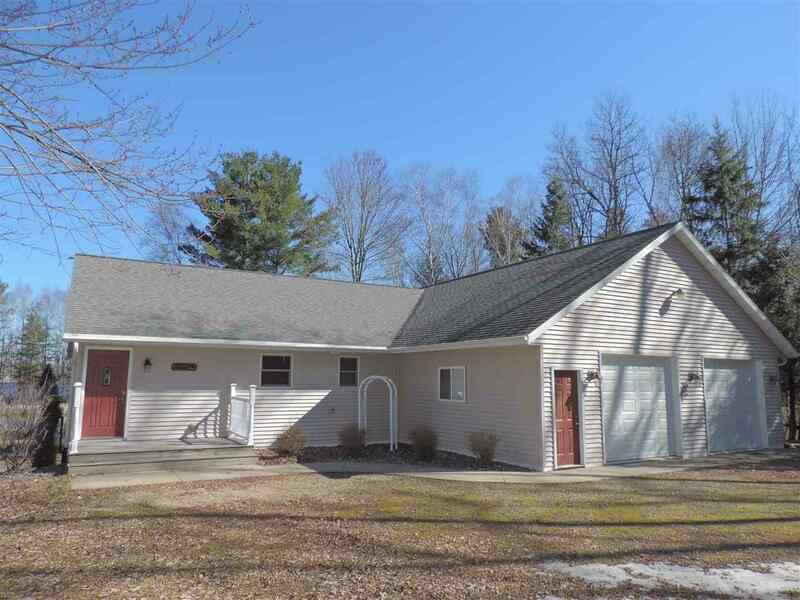 Offering 15&apos; of frontage on the popular Lee Lake Flowage and a spectacular view to the lake. Home was extensively rebuilt in 2006. 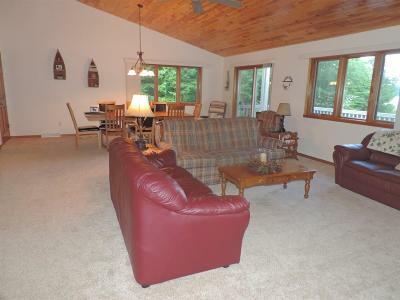 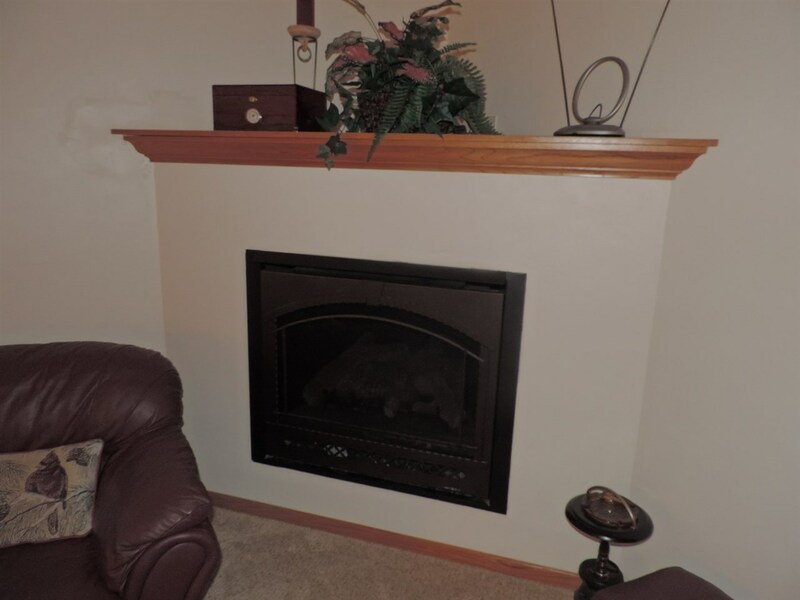 Offering vaulted ceilings, gas fireplace, open concept living/kitchen area. 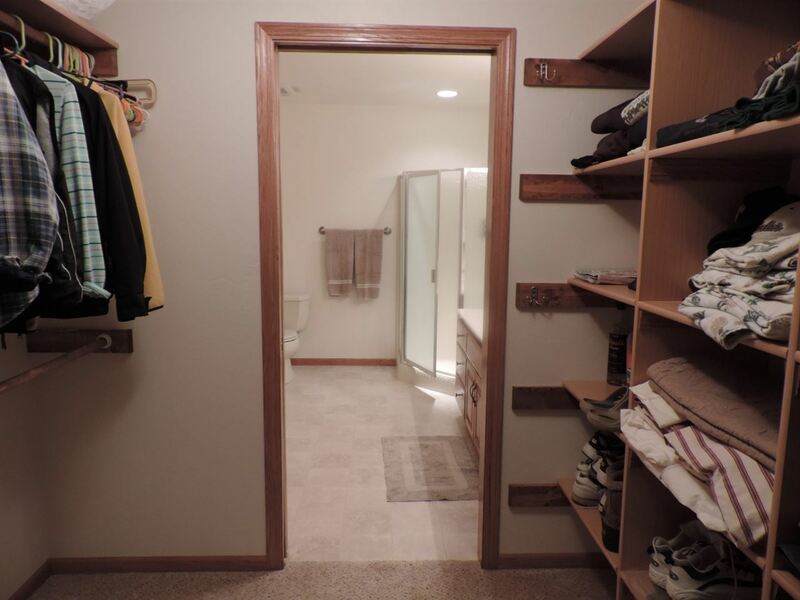 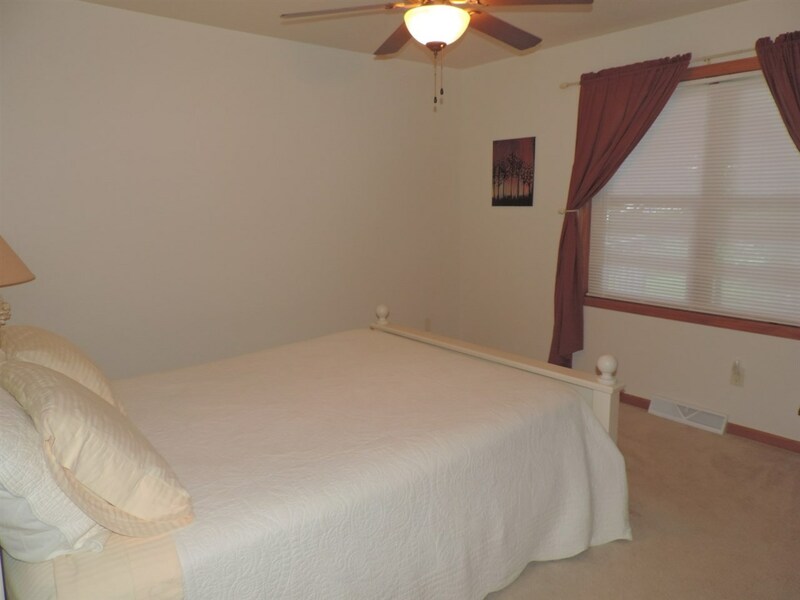 Large master walk through closet, 2+ car attached garage, full basement with overhead door and so much more. 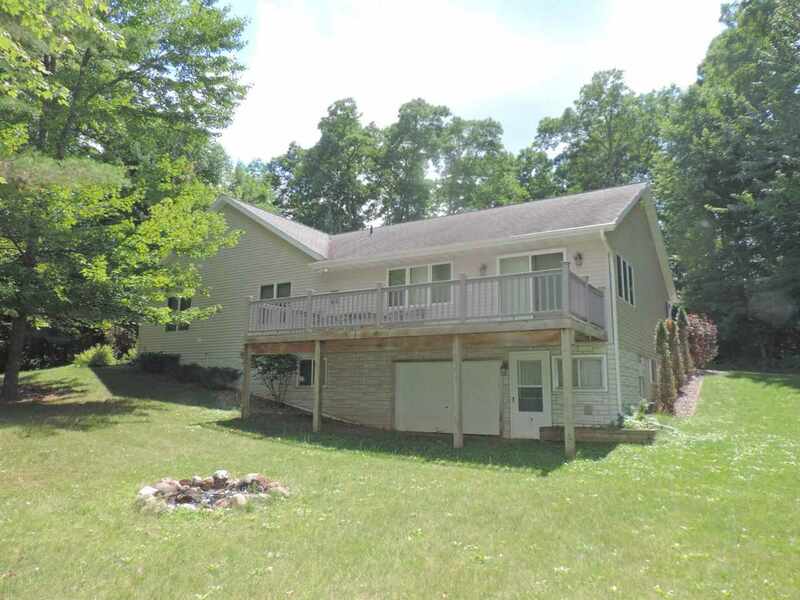 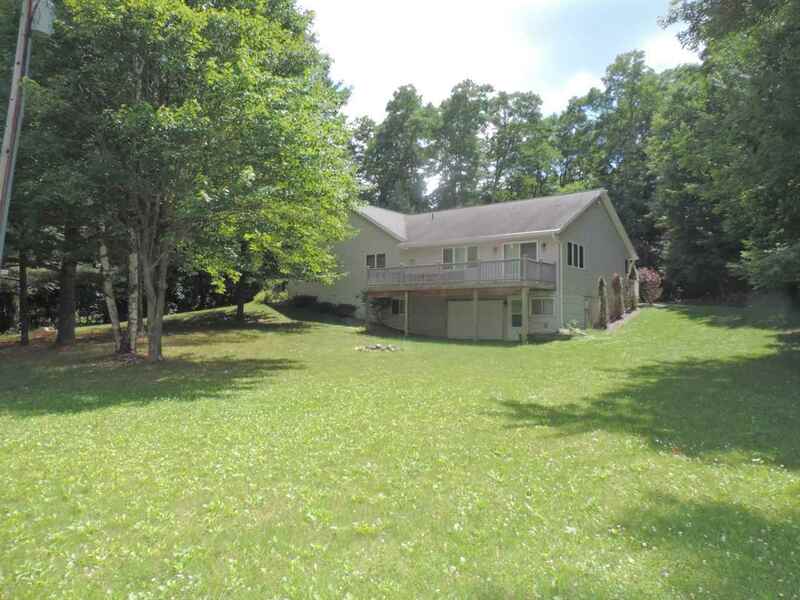 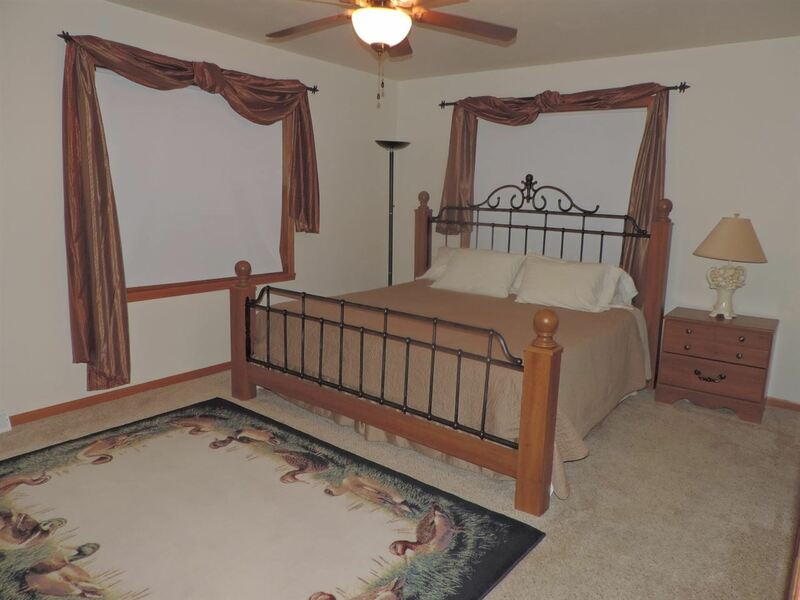 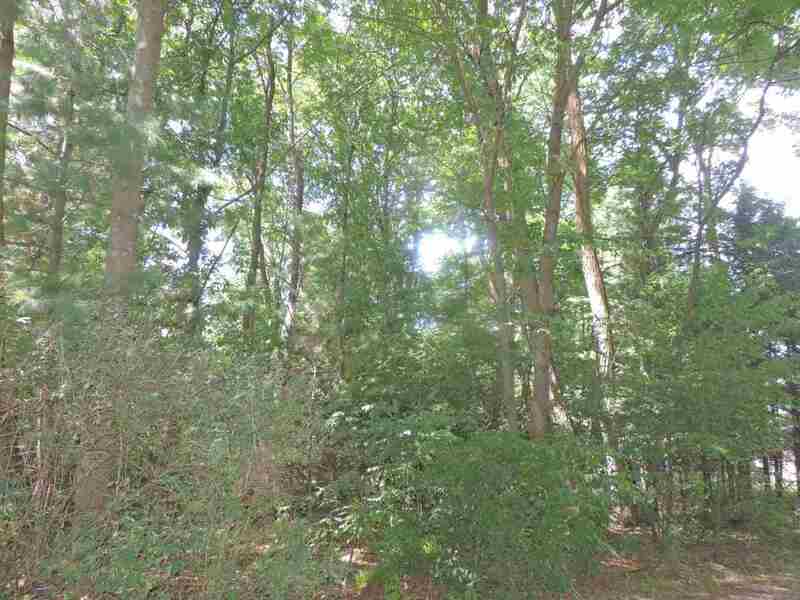 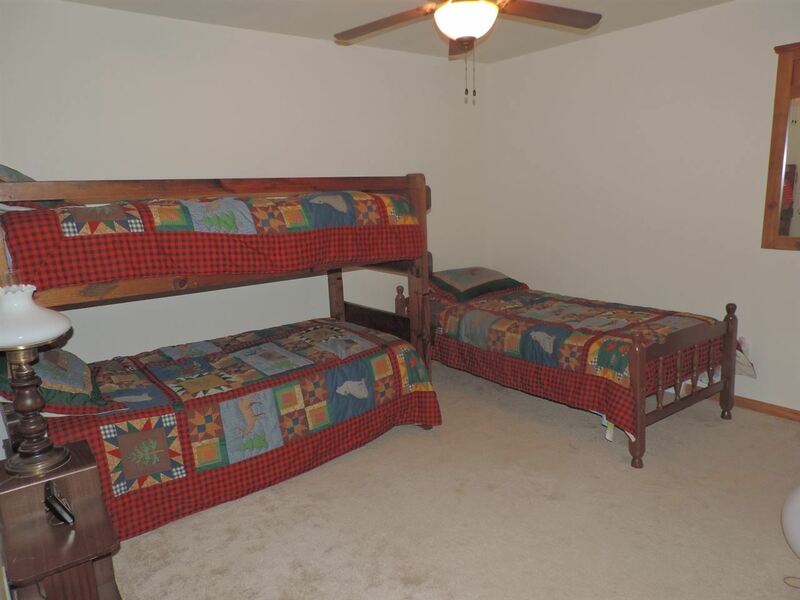 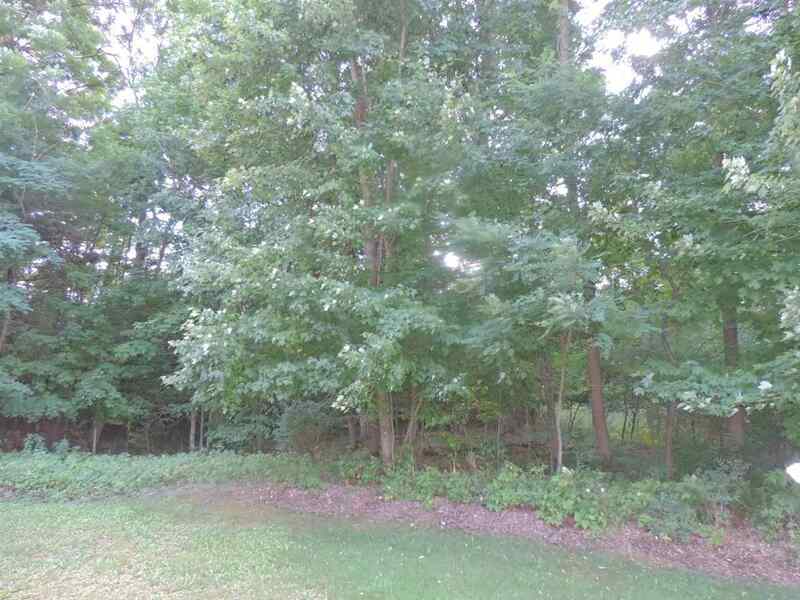 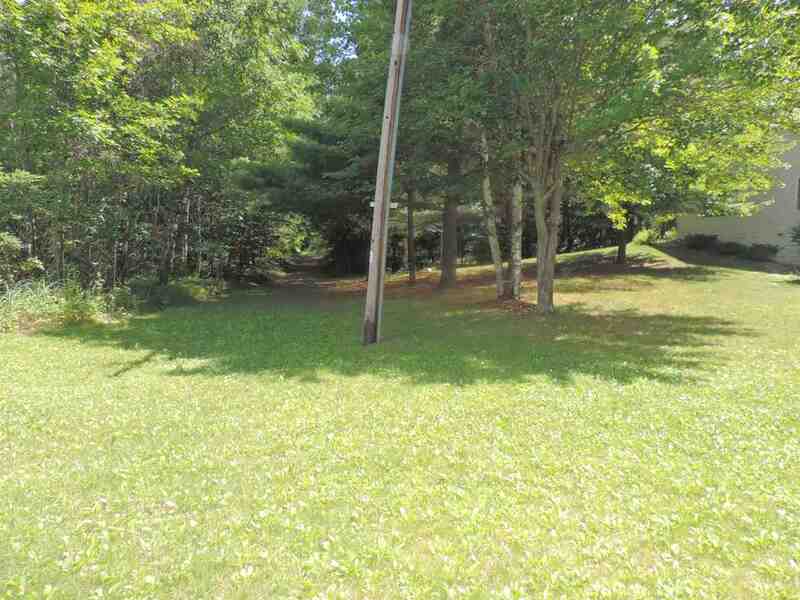 All situated on 2 beautiful wooded lots. 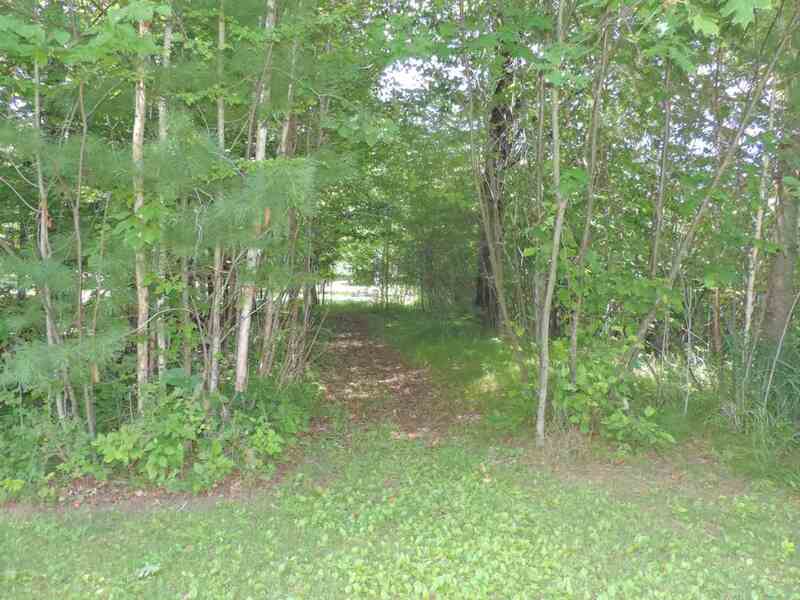 Over an acre of land gives you the privacy you need and the joys of being up north. 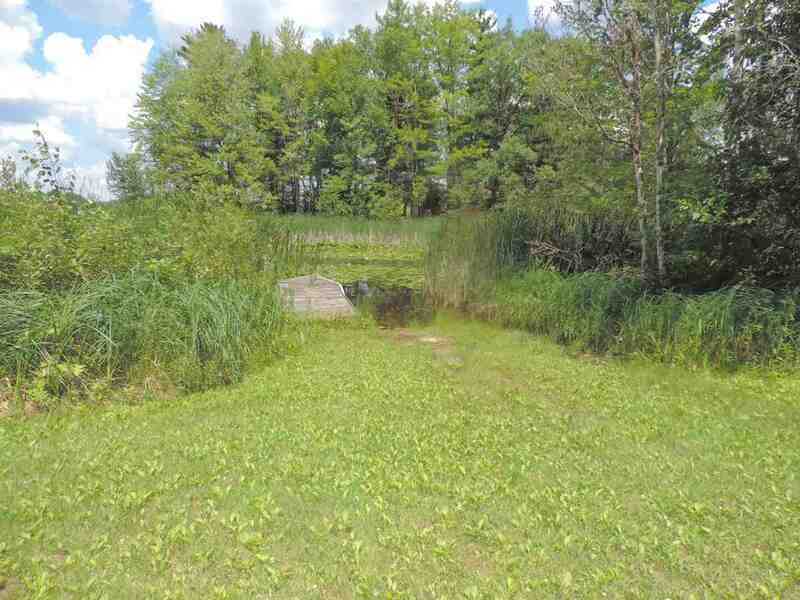  Water ftg is easement access. 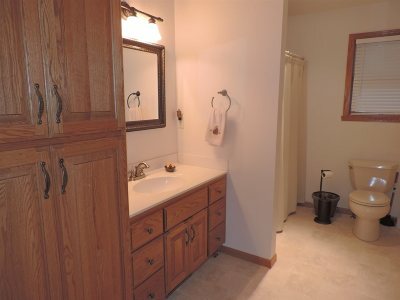 Directions: Hwy 141 North To Lena. 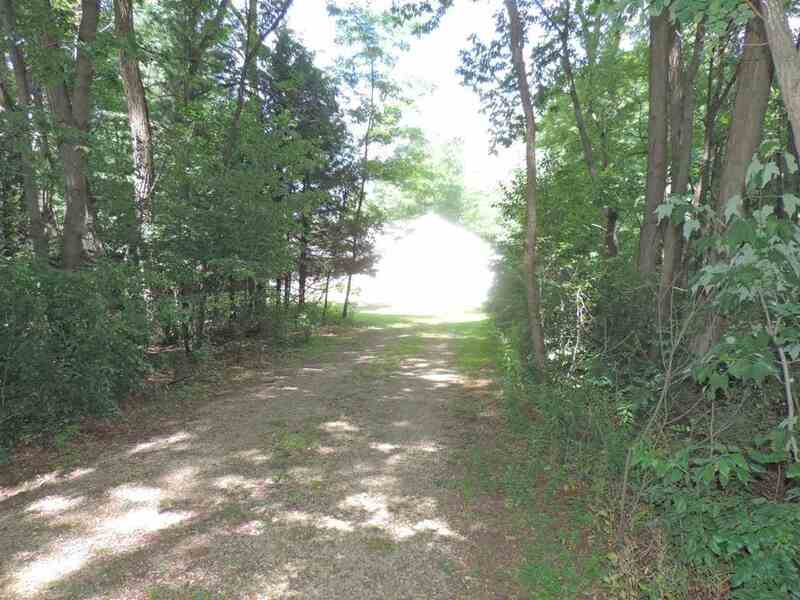 County A West, County B North, West On Lee Lake Road To Property On Right.